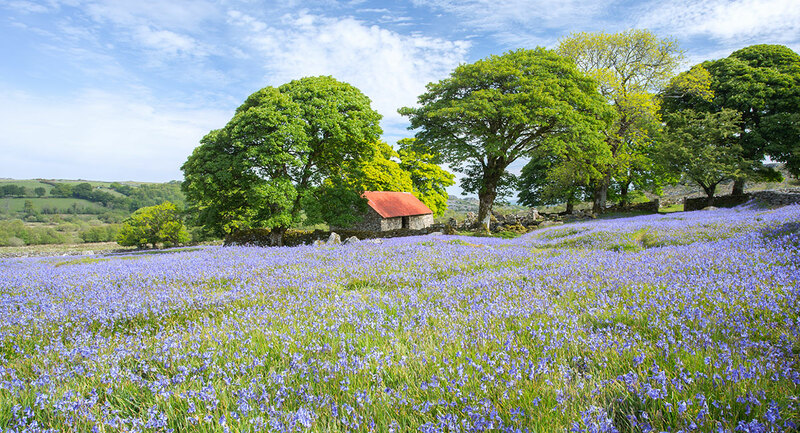 Thank you for visiting my landscape photography gallery. 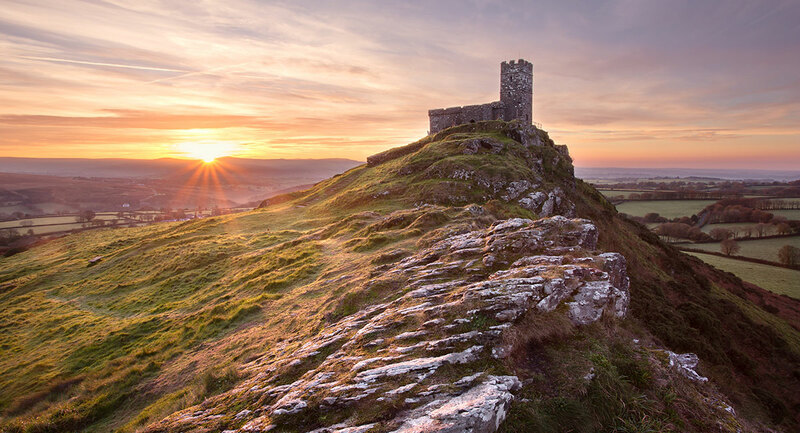 It currently features photos that are predominantly from Dartmoor and the South West. 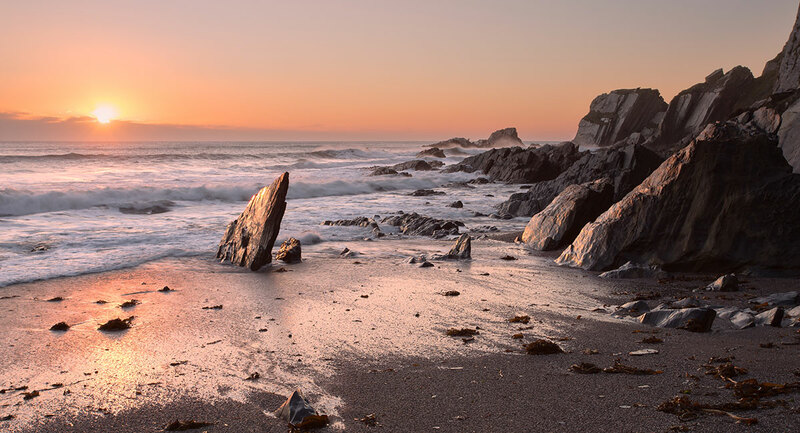 My passion for both, taking photographs and the beautiful landscapes and seascapes of the British Isles have been brought together in my website. 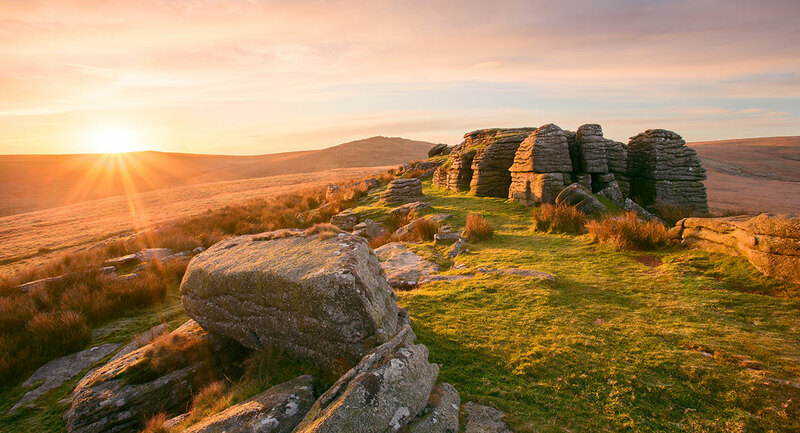 I really love the scenery that South West England has to offer especially Dartmoor in particular. 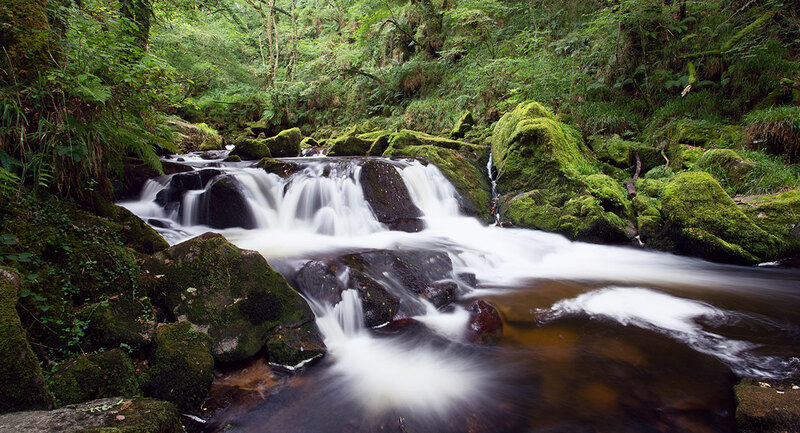 I love exploring its wild moorlands and dappled valleys. 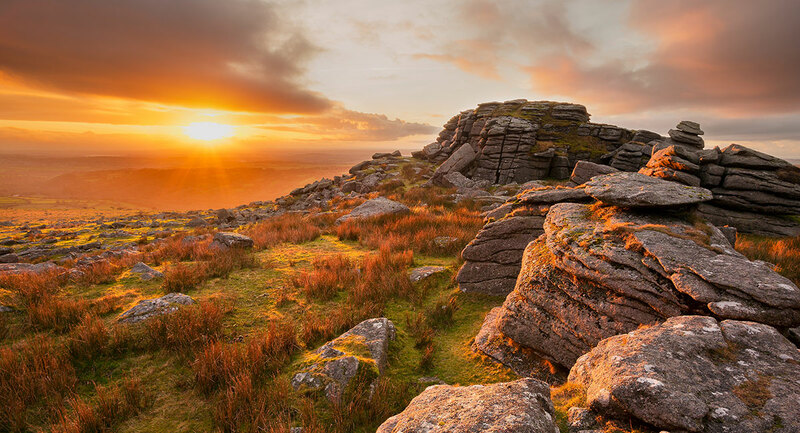 Dartmoor's remote wilderness has a special beauty that I endeaver to capture in my landscape photography. I also offer images for publications and website use. Please contact me if you would like to use my photographs for any of these purposes. I hope you enjoy looking through my website and that you love the stunning landscapes I have captured as much as I do.